We are at the tenth alphabet today and so it is J and that is what we are cooking with. for ‘J ‘. I was confused between Jammu and Juar ji Kutti. Jammu is Gulab Jamun which I have never made, but I felt this Kutti would be something new for all.Joovar as you all know is Sorghum. I am also linking this post to the A-Z Challenge. 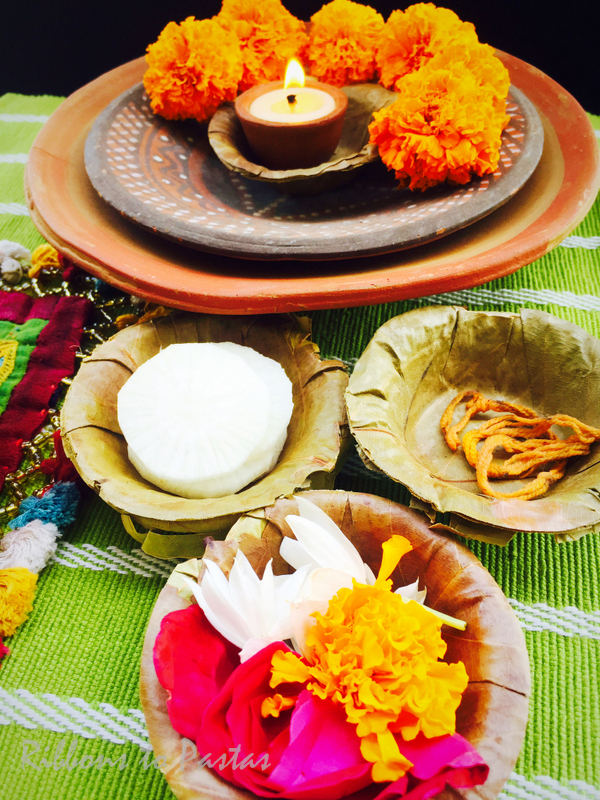 There are many traditions followed by the different castes in Sindhis. One of my friends who belongs to Mirpur Khas taught me this Kutti. The Kutti has special significance. In olden days when women didn’t have children or their children did not survive they used to pray to Lord Shiva to Bless them and they would tie a thread on their wrist. The thread contains 4 strands and four knots. The original thread is white which is dyed in Saffron color. The thread is called Sagda in Sindhi. My friend tells me that she ties it for the long life of her husband as he was a precious child. Her mother in law had started the Sagda which she is following. She ties the thread on the first Monday of September every year, after praying to Lord Shiva. The thread is removed on the first Monday of December with Kutti and radish pieces are placed in front of Lord Shiva. After prayers the Kutti and a few pieces of radish are first given to a young unmarried girl, then sent to the temple and finally it is sent to close family and friends. While I made this mom was around and she told me that even my grandmother used to tie this Sagda , though my Naani belonged to the Bhai bhand community of Sindhis. Mom also tells me that the ladies would either make Joovar ji Kutti or Atey ji Kutti, depending on their oath to Lord. Add 2 tbsp of ghee to the Juar flour and rub well. Adding water little by little, bind the dough. The dough should not be soft or very hard. Taking each ball press it between your palms and fingers. Deep fry these rolls, adjusting the flame now and then . Once fried they should be thoroughly cooked from inside . Blend in a mixer till well powdered. Seize to get even sized grainy Kutti.. If there are some big pieces left , blend again. Add powdered sugar , do not mix . Now pour 2-4 tbsps of hot ghee on top of the powdered sugar. Wait a minute or two and then mix well. 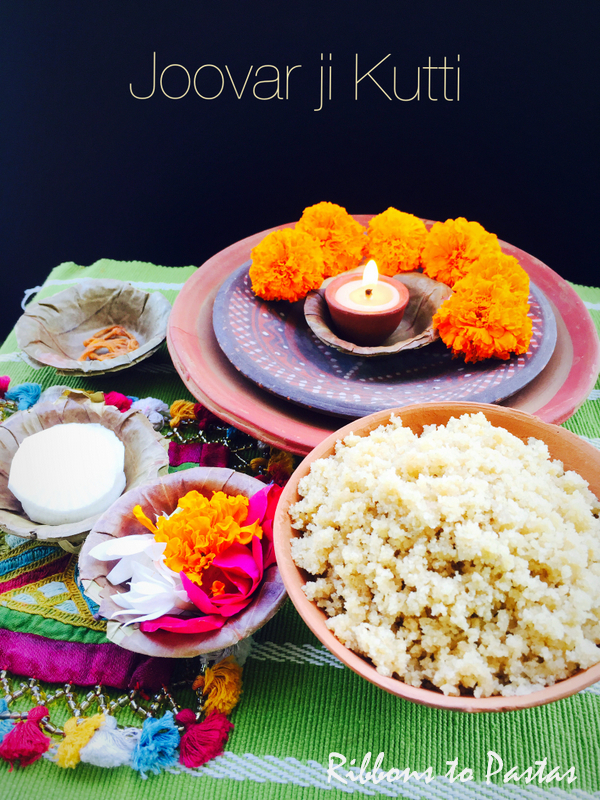 Very nice to read the story behind this lovely traditional jowar based sweet. Looks simple to make and very tasty. Such a healthy sweet, quite new for me Vaishali,thanks for sharing. 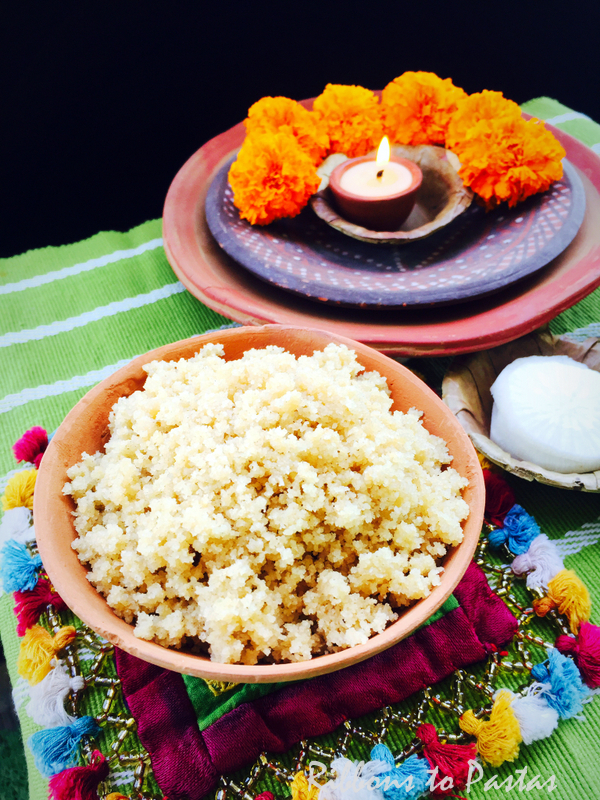 Nice reading about the culture and history behind each dish..this is a new dish for me, though Jowar is so common in our area. Loved and enjoyed the write up about the tradition associated with this dish. Very different sweet and loved learning about a new tradition. Such an interesting sweet,new to me and nice to know about the traditions..
Lovely recipe and it's great to know that it has a story behind it. Joovar churma looks divine and the whole setup is amazing. Love the detailed write up. 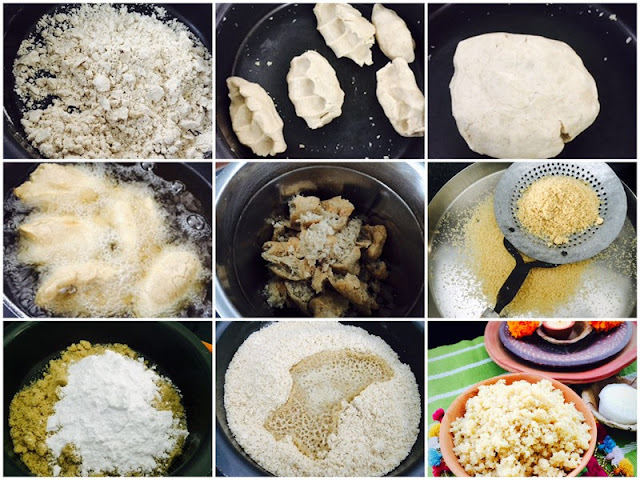 Learning a lot about sindhi cuisine. Lovely write up and equally great recipe. 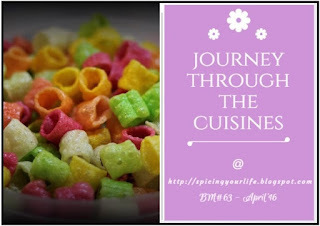 Loving the journey through Sindhi Cuisine through your blog. Very interesting sweet dish, Vaishali. Nice read and interesting recipe would like to give a try..